cannabis strains: what strain is best for me? sativa, hybrid or indica? What are the Different types of Cannabis Strains? Whether rope or dope (hemp or marijuana bud), all Cannabis Strains are classified as Cannabis Sativa (C. Sativa). Under this category, there are different types: Cannabis Sativa (=C. sativa var. 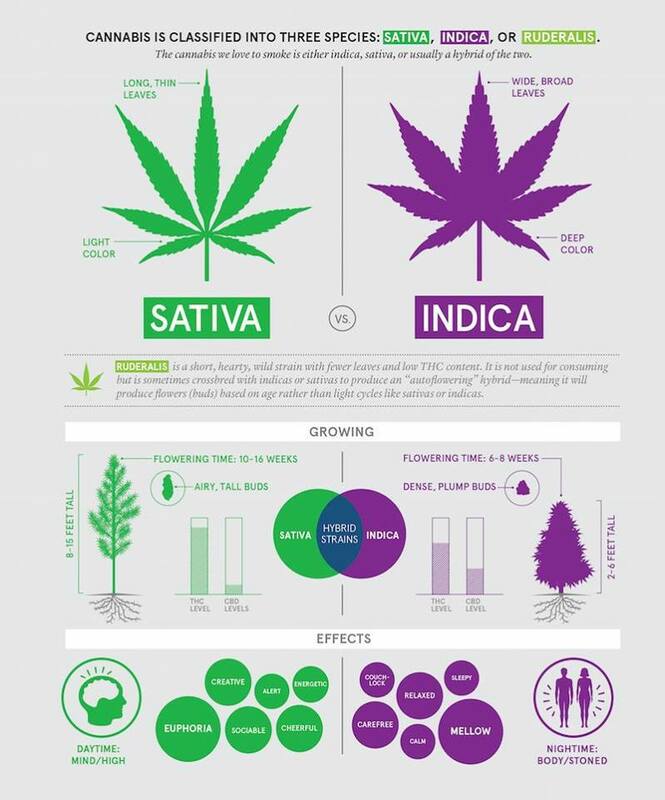 sativa), Cannabis Indica (=C. sativa var. indica), Cannabis Ruderalis (=C. sativa var. spondanea), Cannabis Afghanica (=C. sativa var. afghanica). Each has distinct growth patterns, look, smell, taste, size, etc.